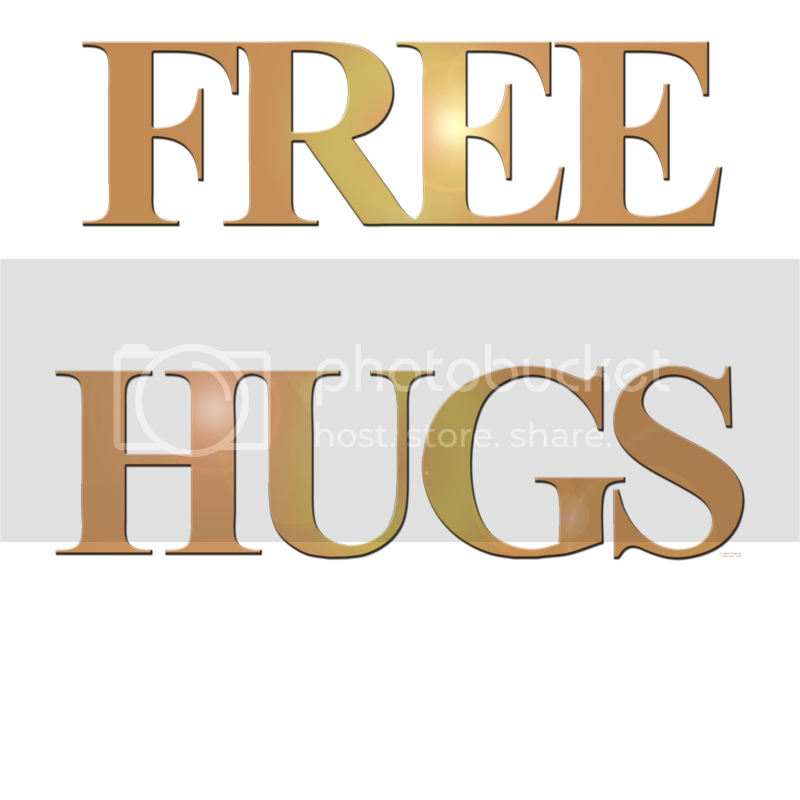 Free Hugs popped back into the conscious memory, and voila--here it is on BFT. It's hard to believe in these days of lawsuits, Politically Correct, fear of sexual harassment and all the other complicated issues that scramble our aging Boomer brains, that such a blast from the past could really happen and even gain grassroots support. Can you believe it? The more things change, the more they stay the same. I dare any Boomer who remembers the 70's to not choke up at this clip. Dig this story? Then create your own custom apparel & gift items. February's always been one of my favorite months, although nothing beats June and July. But think about it. Sun is in Aquarius most of the month, a nice, intellectual air sign, putting Sun at a very comfortable angle for us Libras and Geminis. All the holiday hype is definitely over. February's holidays are quiet and low key--Valentine's Day--a little chocolate, maybe some flowers. Presidents Day--we Baby Boomer kids cut out silhouettes of George and Honest Abe, read a few stories to instill a bit more patriotism; and in later years, Black History Month--more stories and history, but at least another diversion from the beaten path. And last but now least, Ground Hog's Day reminded us that Spring Break was just around the corner! Most of us don't get a Spring Break anymore, but chocolate still tastes good in the February cold, and it's sort of fun thinking about wearing light weight clothing again--really they're making winter clothing heavier and heavier every year!